Now for the best part! 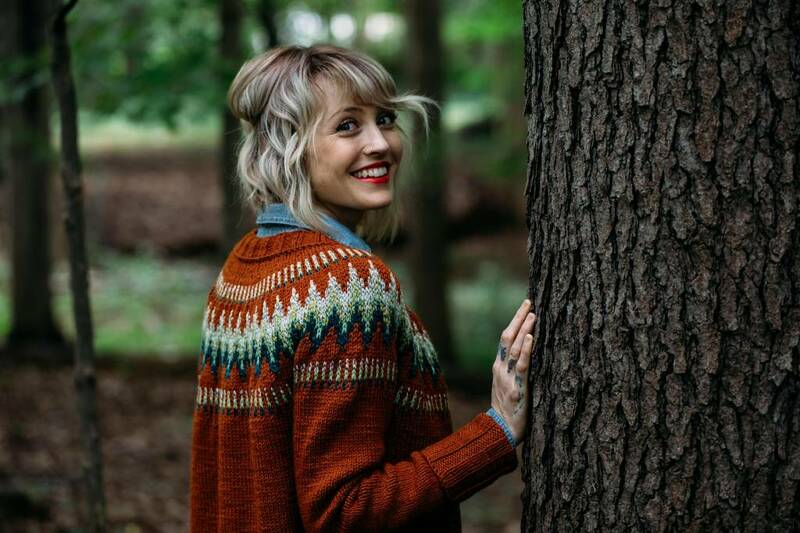 Wool & Co. is offering the Throwback pattern free with the purchase of the yarn to knit the cardigan (1,430+ yards worsted weight yarn purchase requirement) through New Year’s Day. We are also offering a class to learn to knit The Throwback beginning Friday, January 11. Sign up for this class, as well as many more that have just been added! Some of our favorite yarns for the cardigan include Brooklyn Tweed Shelter, Blue Sky Fibers Woolstok, Plymouth Galway Worsted, Madelinetosh Tosh Vintage, & Malabrigo Rios. This pattern is available in store, online or on Ravelry.